I finally got to use the Shaker Frames which have been sitting on my desk for many months.This basic Christmas card has a base of Cherry Cobbler, a layer of Season of Style DSP, a piece of Originals Mistletoe Old Olive Ribbon [retired] and the shaker. To make the shaker, I stamped an image from Chalk Talk in Old Olive on Whisper White and cut it with the matching Chalk Talk Framelit. The centre was punched out with the 1-3/8″ circle punch. A sentiment from the retired Merry Minis was stamped onto a piece of Whisper White and the shaker frame added. Some Champagne Glass Glitter was added and a piece of window sheet placed over the top. This was then adhered behind the Chalk Talk image and attached to the card. So easy! Now I can see lots of possibilities for using these frames. 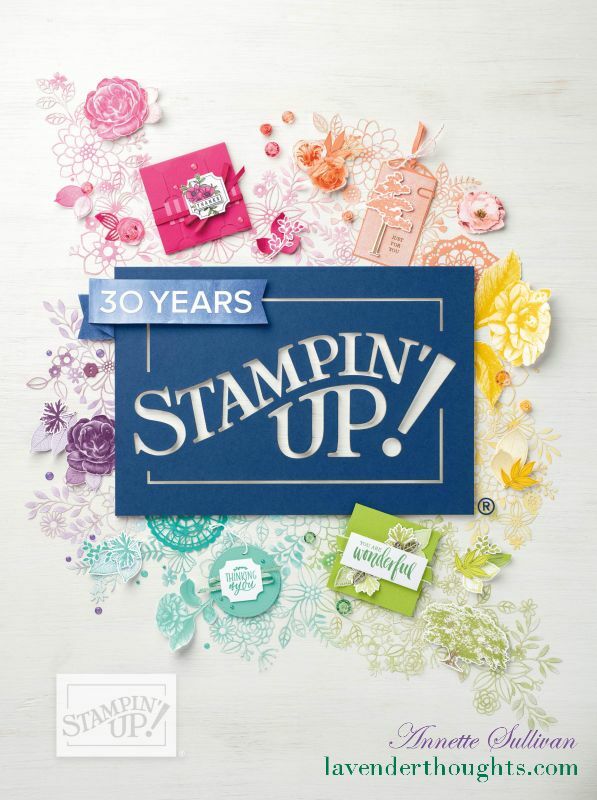 For two weeks only from 7-21 October 2013, join Stampin’ Up! for just $25. Get $25 extra hostess dollars when you have a party / sales of $400 before tax and shipping – only until 31 October 2013. Have you stocked up on all your markers yet? Offer ends 31 October 2013.. The Holiday Catalogue is packed with great holiday ideas and products. Contact me to get your copy now. An assortment of holiday Single Stamps is available until 31 January 2014. Best of Limited Edition stamp set this month is Best of Birthdays. Have you tried the FREE 30 day trial of My Digital Studio?